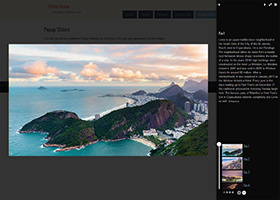 Images, videos, posts and pages and any custom HTML can be displayed in the slides and the template system gives you full control over the look and feel slideshows. The slider provides an optimal viewing experience across a wide range of devices. Slideshows are fully responsive meaning they auto-adjust depending on the screen size of the device in both directions, horizontally and vertically. Designed for the easiest, most intuitive way of using. Drag support for both mobile and desktop devices. 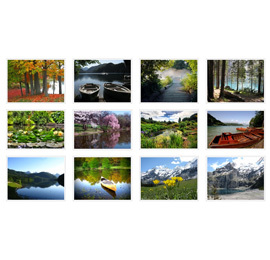 Premade slideshow profiles and over 180 slideshow options. Easy for novice and powerful for experienced users. Sliders work as expected in all modern browsers on all devices and have a fallback for older ones. You can hide the content of the slides from search engines and popup slideshows are loaded via AJAX. The theme provides advanced support for popup slideshows. 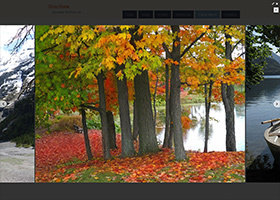 You can choose from a couple of predefined popup slideshows and you can also create custom ones. 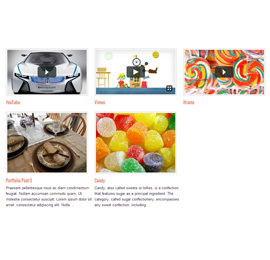 Videos can also be displayed in slideshows and you can set poster images to them. Poster images make slide transitions smoother. Additionally, the theme has advanced support for YouTube and Vimeo videos. 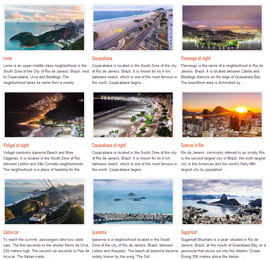 You can create multiple galleries for every post and page. 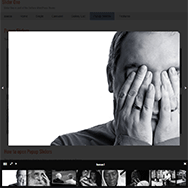 Every single gallery or even a group of galleries can be displayed as a list, as a slideshow and they can also be shown in popup windows. 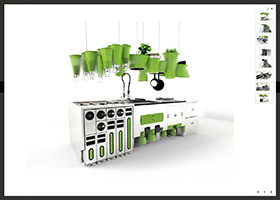 It is also possible to query for posts and display them in a slideshow or listing. For instance, you can display the 5 latest blog posts in a slideshow. 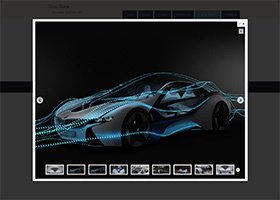 Wide range of options is available for auto-playing in slideshows. You can set the length of transition animations, the delay time, whether you want to scroll by a slide, page and more. A layer is timed content that can appear and disappear with an animation. In the Dottoro Theme, you can add any number of layers to slides and you can put any content into layers. You do not need to code anything. Just use the wizards that help you in creating galleries and slideshows. Sliders are integrated into the theme. You do not need to update them manually. While updating the Dottoro Theme the sliders will be updated automatically. Basic and custom navigation buttons that can be displayed both horizontally and vertically. 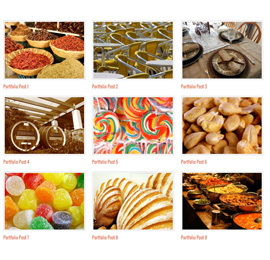 Additionally, navigation buttons can be placed in a nested slider that is extremely helpful for a responsive desing. You can navigate through your slides with the arrow keys on the keyboard. Holding down the arrow keys scrolls the slides continuously. Range navigation makes carousels more easier to use. You can change the skin of the range control and with the help of slideshow templates you can specify where you want to place it in the slideshow. Sliders load images and other medias only if needed that reduces the loading time of your pages. 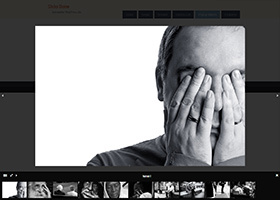 You have full control over the look and feel of the slideshows and listings. You can place the navigation buttons below, next to, or above the slides, the play/pause button over the slides, etc. The template system gives you full control not just over the main components of a slideshow, but also over the look and feel of the slides. Image titles and descriptions, post thumbnails, titles, excerpts, categories and tags, authors, custom fields can all be displayed. A single slider shows one slide at a time. In carousel sliders, more than one slide can be visible at the same time. 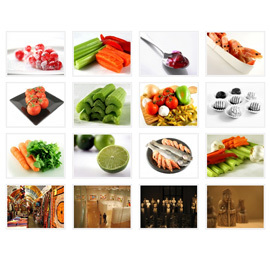 Every gallery can be displayed as a list and/or slideshow and you have full control over the look and feel of listings. Dottoro Theme provides broad support for popup sliders. Check out the predefined popup slideshows that comes with the theme by clicking on the plus sign appearing over the following images.